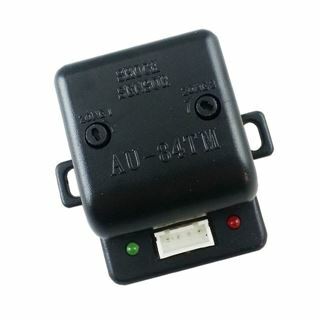 The AU-84TM is a miniature dual zone impact sensor that utilizes a piezo crystal element to detect shocks to the exterior of the vehicle. The AU-84TM is equipped with a Pre-warn output to chirp the siren and warn thieves away. Its pre-wired 4-pin plug allows easy connection to all Omega systems.